The way Waihuan road &rarr; Yiming road &rarr; Chengjiang road &rarr; Yutan road, the entire journey approximately 3.2 kilometers, 8 minute, fare RMB15 Yuan. The way Yingbin road &rarr; National road 324 &rarr; Wenguan road &rarr; Yutan road, the entire journey approximately 7 kilometers, 12 minute, fare RMB30 Yuan. The way Taishan road &rarr; National road 324 &rarr; Wenguan road &rarr; Yutan road, the entire journey approximately 15 kilometers, 25 minute, fare RMB35 Yuan. 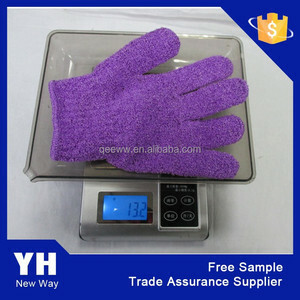 in order to get more orders and give our clients more convenient ,we accept small order. 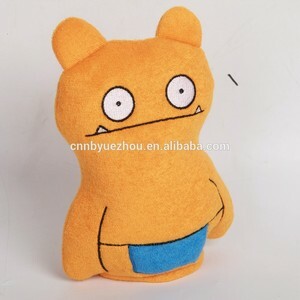 Can you do OEM for me9 We accept all OEM orders,just c o ntact us and give me your design. we will offer you a reasonable price and make samples for you as soon as possible. We can make you qualified samples according to your design in the shortest time. New clients are expected to pay for the sample fee and the courier cost. 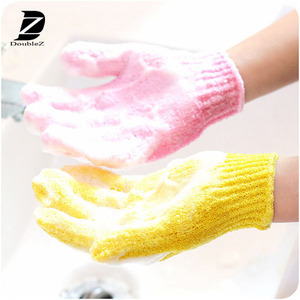 You prepay us the courier charge Baby Products- Baby Exfoliating Bath Gloves There are other bath gloves in this serie available,and customer's designs accepted. 9.OEM is welcomed, new products could be offered according to your design or samples. Q:What is your price term& payment9 A:Price term FOB, CIF,EXW and others available. Q:What is your delivery9 A:Around 25-30days, exact time based on your quan t ity. 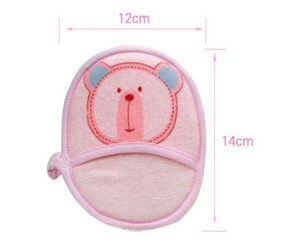 Alibaba.com offers 1,295 bath baby glove products. About 73% of these are bath brushes, sponges & scrubbers, 3% are towel, and 3% are safety gloves. 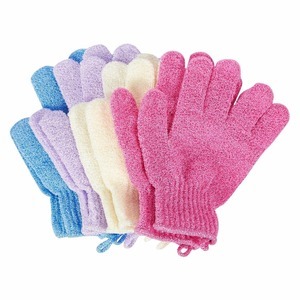 A wide variety of bath baby glove options are available to you, such as plush, sponge, and loofah. 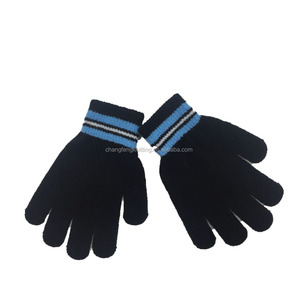 You can also choose from glove, ball, and belt. As well as from free samples, paid samples. 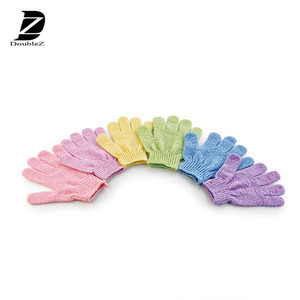 There are 1,236 bath baby glove suppliers, mainly located in Asia. 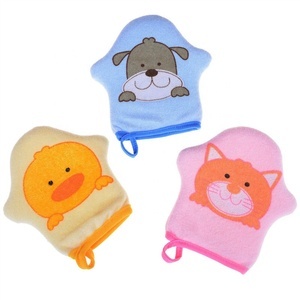 The top supplying countries are China (Mainland), South Korea, and Japan, which supply 98%, 1%, and 1% of bath baby glove respectively. 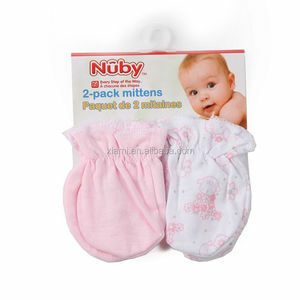 Bath baby glove products are most popular in North America, Western Europe, and Northern Europe. You can ensure product safety by selecting from certified suppliers, including 154 with ISO9001, 112 with Other, and 28 with GSV certification.